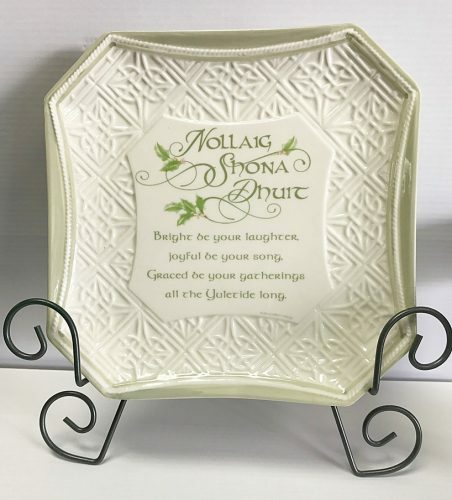 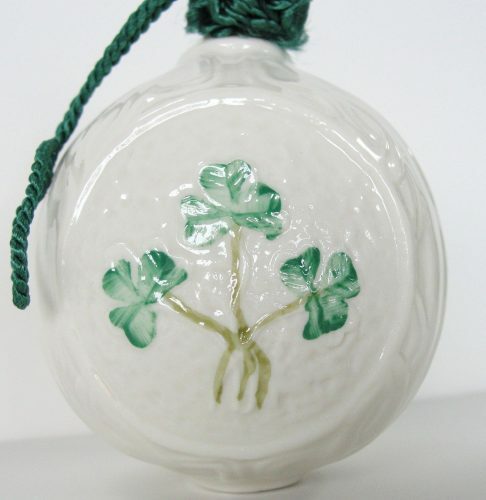 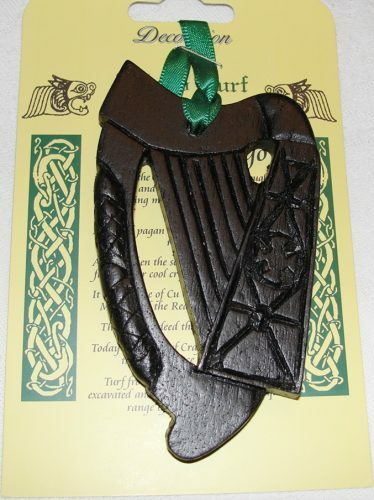 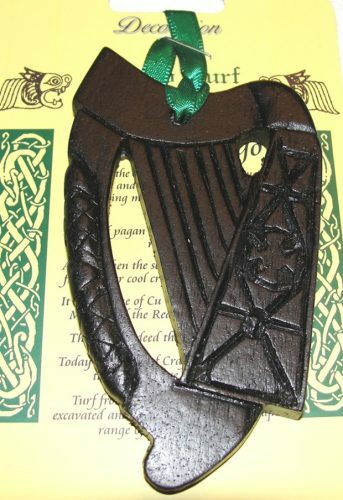 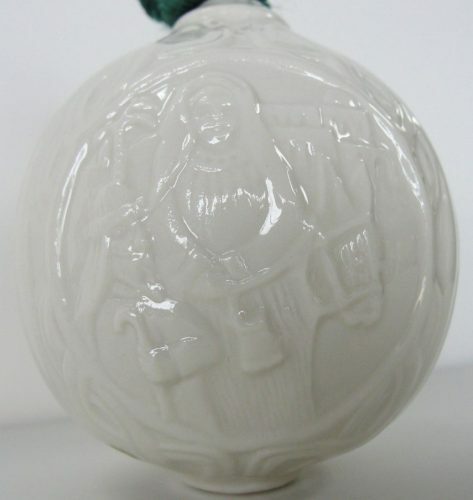 A decorative plate with an Irish Christmas Blessing and a Gaelic greeting ‘Happy Christmas to You’. 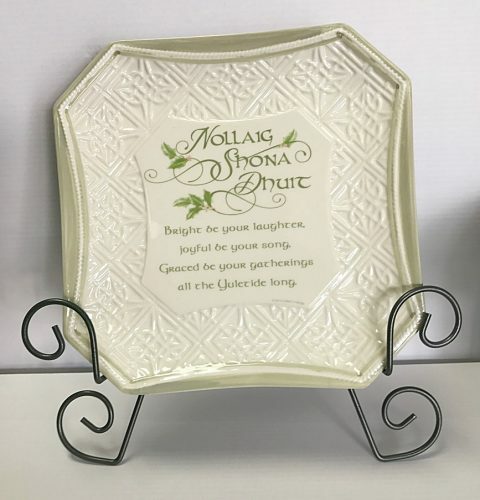 This 8.25″ square ceramic plate comes with a metal stand for display. 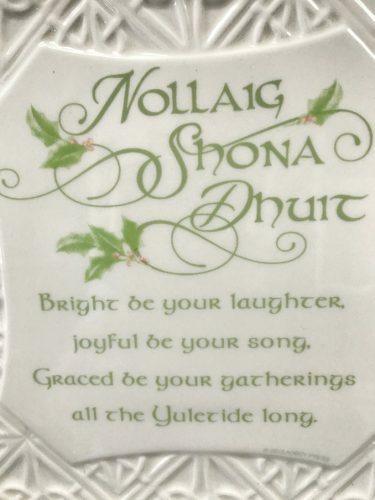 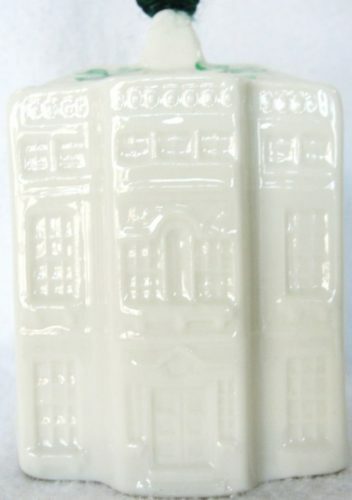 It has great color and a wonderful blessing make this a thoughtful Christmas gift.